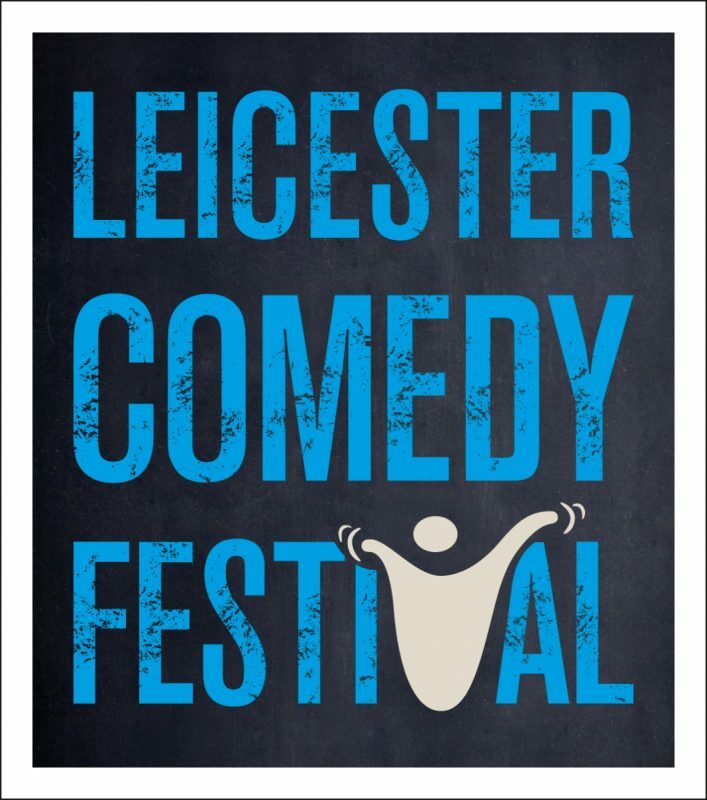 Leicester Comedy Festival (7th – 25th February) is the longest running comedy festival in the UK, having taken place every February since 1994, and now regularly attracts over 120,000 people to venues across Leicester and Leicestershire throughout the 19 days. Highlights for 2018 include Barry Cryer, Harry Hill, Sara Pascoe, Jonathan Pie, Katherine Ryan, Paul Chowdhry, Dave Spikey, Dr John Cooper Clarke, Griff Rhys Jones, Mark Steel and Richard Herring. Continuing its theme of being the Official Comedy Party, Leicester Comedy Festival plans to build on the success of the last 25 years and continue in its mission to get the UK laughing again. And with a huge variety of unique events, performances and discussions, anyone can join the party in 2018 – just get to Leicester in February and be immersed in the festival spirit. Leicester Comedy Festival is run by Big Difference Company (registered charity 1135167). All surpluses made by the charity are invested back into the event and used to support new comedy talent; the festival has a long tradition of providing a platform for new and emerging comedians. Projects such as Leicester Mercury Comedian of the Year Competition, UK Pun Championships and Silver Stand Up Competition have helped launch the careers of numerous comedians across the last 25 years (including Johnny Vegas, Romesh Ranganathan, Rhod Gilbert, Jason Manford & Josh Widdicombe). For 2018 the festival launches Circuit Breakers; a development programme to help support comedians wanting to perform at the festival and break into the UK comedy scene, meet agents, producers and members of the UK comedy industry. The festival also provides a platform for other charities to raise money and profile; in 2018 these will include Comic Relief, LOROS Hospice, Charity Link, Prostaid and The Real Junk Food Project. To celebrate their 25th Anniversary we’re giving away a £100 voucher to Leicester Comedy Festival, redeemable on any show in the schedule, subject to availability. To enter all you have to do is Follow us on Twitter and Facebook and Like, Share and Tag a Friend in the relevant posts below. Route to entry for the competition and details of how to enter are via Facebook and Twitter Closing date for entry will be 29th January. After this date the no further entries to the competition will be permitted. No responsibility can be accepted for entries not received for whatever reason. The prizes are not transferable. Prizes are subject to availability and we reserve the right to substitute any prize with another of equivalent value without giving notice. The winner will be chosen at random by software, from all entries received and verified by Promoter and or its agents.